Near the beginning of each school year, all LEAs must notify the public of their participation in the F/RP meals or free milk program per 7 CFR, Section 245.5(a)(2). LEAs are required to provide the notice to the local news media, the unemployment office, and any employer with large layoffs in the attendance area. Residential Child Care Institutions without day students (group homes and youth facilities) are exempt from this requirement. 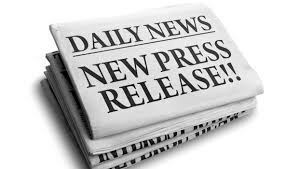 Our annual Media Releases are published in the Valley Star, Santa Barbara News Press, The Santa Ynez Valley News, and published on our website here.